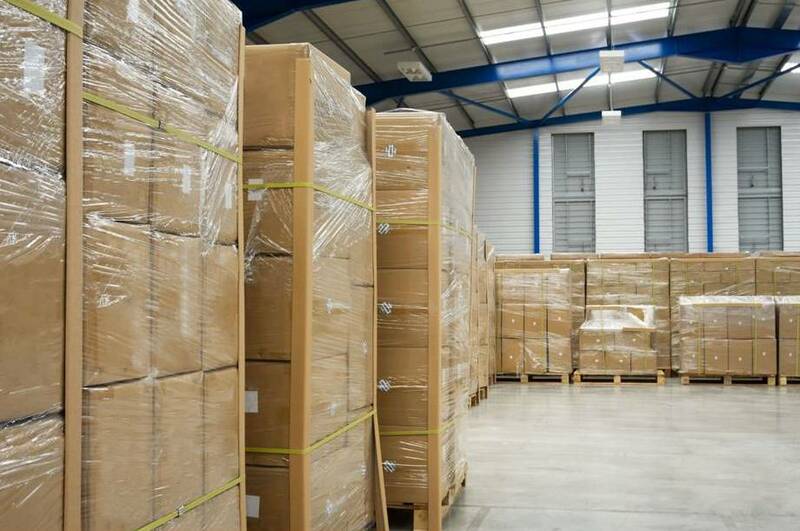 Business Storage consists in commercial units designed to free up or to cut down on expensive office space, for use as a small-scale warehouse, distribution service or as an archive. Businesses today like to keep their overheads down and do not want to have to pay enormous fees for high rent office space above and beyond what they will use everyday. 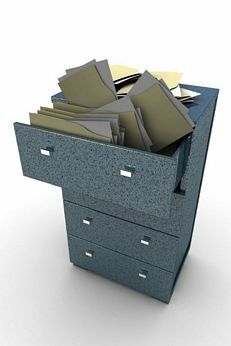 You will pay the same per square foot for storage space in an office building as you will for the office. Less expensive public commercial storage units are ideal for these businesses. There’s also cold storage facilities if you need to keep business goods that need to be kept on a refrigerated environment, like diaries, food and wine. More and more storage companies are offering special storage units to keep your business’ wine inventory, on specially built storage units with climate controlled temperature, this kind of units vary from location, in some cold climates need to be temp. and humidity controlled, in some other dry places, a refrigerated kind environment is more appropiated. Self Storage Units – Self Storage Units covers several topics you need to know when it comes to protect your personal or business belongings, check different types of units, self storage rental, document storage, prices, even auctions. 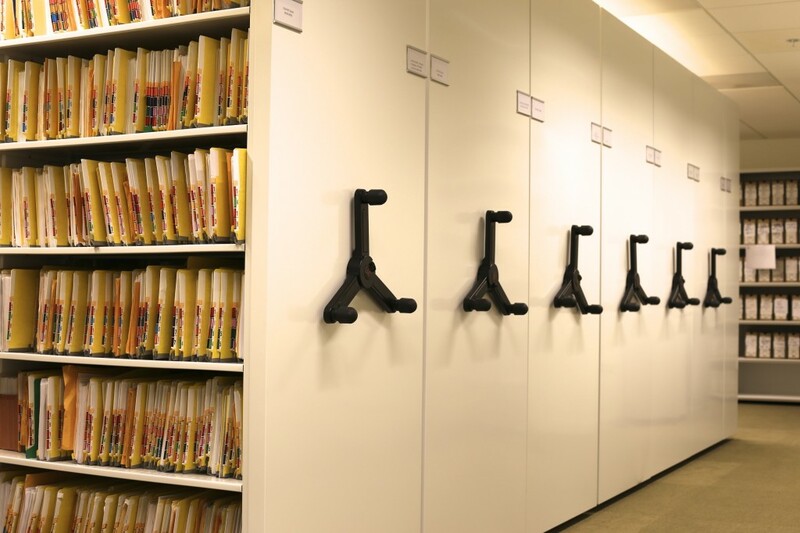 Document Storage London – There are storage companies that bring you Archive Storage, this consists in having your important files been stored by creating images of each page of your documents and have them stored electronically.